I believe a home shouldn't be too perfect and needs to be lived in. I believe there should be something vintage or antique, in even the most modern of rooms to give the room soul. I believe that a persons personality should shine through in their home. I encourage everyone to go for it and surround themselves with objects of meaning. You deserve to be comfortable and to love your home. 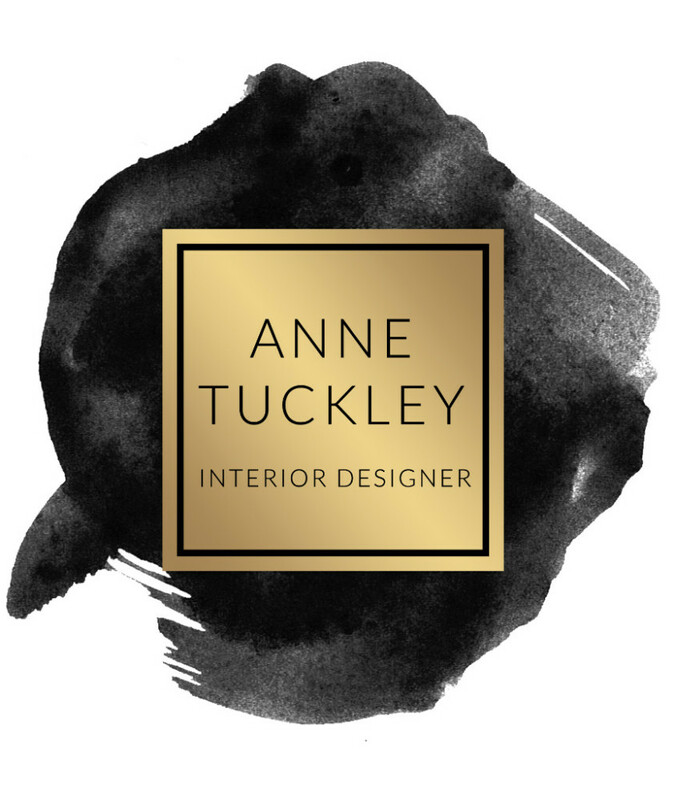 Anne creates beautiful, well thought out rooms that have a quiet luxury to be enjoyed for years to come. She is a forward-thinking, prescient, creative interior designer with a well-trained eye for color and exceptional at mixing patterns. Known for creating rooms that are stylish with a twist, and sophisticated with a bit of edge, and still functional, friendly, and beautiful. Anne exudes creativity, with attention to detail, and an obsession with chic style. 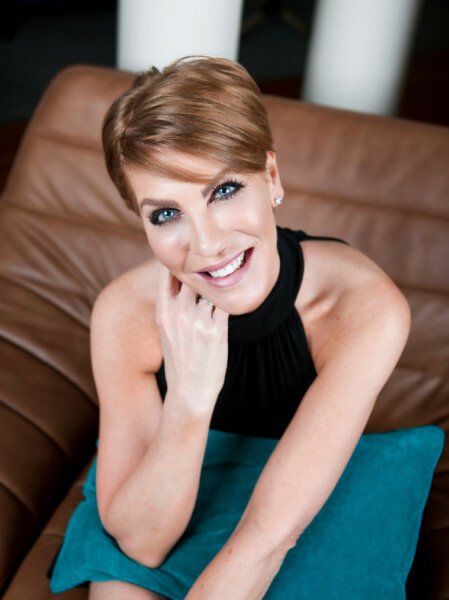 Her specialties are new construction planning, residential and boutique commercial interior design, as well as, home staging throughout the US.